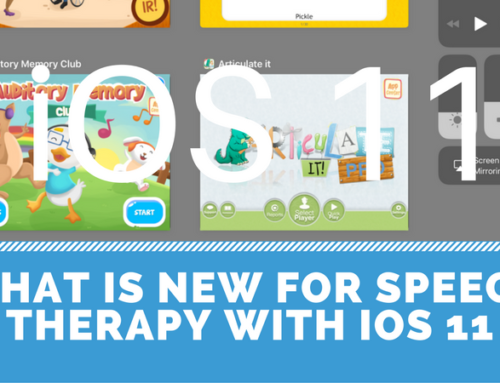 Let’s face it, you often feel as if all speech therapy apps were created for the elementary school children. 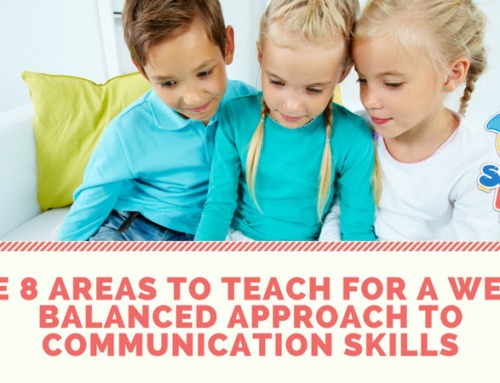 As an SLP service older students you feel left out of the technology revolution that came sweeping our profession. Over the years, Smarty Ears hear from hundreds of speech-language-pathologists just like you. We have created several apps that not only have the feel as if they were meant to be used by older students, by the actually were created specifically for areas where middler schoolers are struggling with. Social Quest incorporates narratives about real-world situations in the home, school and community along with questions designed to increase positive social communication. 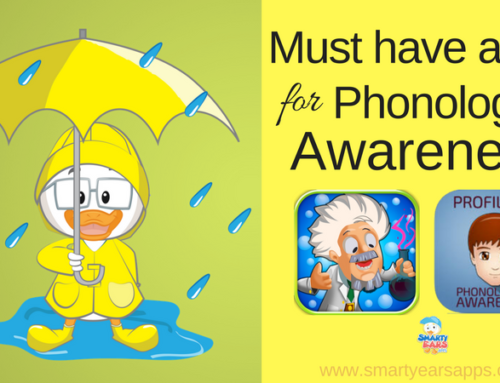 Prep Positions by Smarty Ears apps is an engaging way to teach and reinforce the use of prepositions.Prep Positions is a fabulous tool to help school-aged children, English Language Learners, and thers who may benefit from additional language support. Verb Quest uses a fun magical theme to engage clients in their learning while teaching verbs. Easily customizable to fit nearly every need, Verb Quest is an engaging activity for students and a great addition to the therapy toolbox. Thirty-nine levels of multiplayer customizable sentence practice, with an Asian twist! Engage fully in the experience with the option of the music that can be selected on or off. With multiple levels, 50 stories, 11 diverse questions associated with each story and the ability to create personal stories this comprehensive app is perfect for students struggling with comprehension.